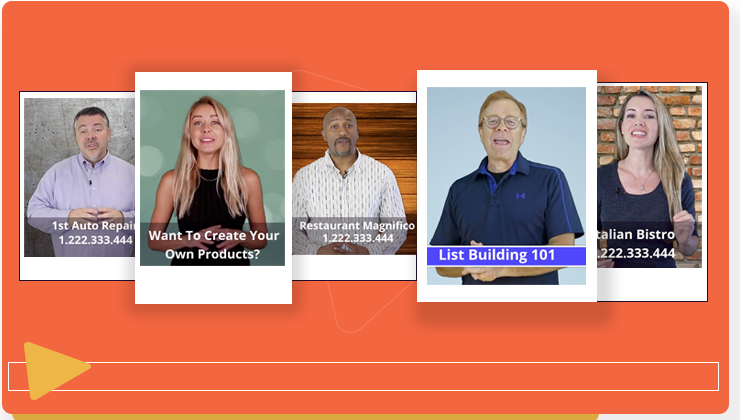 Brand new point and click software helps you bring INSTANT credibility to your videos in a matter of seconds with pre-made professional spokespersons, and dozens of customizable options right at your fingertips. 100% Cloud-Based. Nothing To Install. Ever! Creating INSTANT Credibility Has Never Been Easier! With all of the different video creation software out there, it has become easier and easier to create high quality videos to capture people’s attention. But what do you do after you have their attention? What message do you want to come across about the product, business or service you’re marketing? How about adding customer testimonials and real reviews that share HONEST experiences real customers have had with the products and services you’re marketing, directly into your videos. It’s the most powerful way to instantly connect with your video viewers! In fact, 78% of Americans report that online reviews help them decide whether they should purchase a product, according to a study by Ipsos Open Thinking Exchange (OTX). EZ Review Videos is the instant solution for creating these highly engaging, instantly credible videos for ANY product or service in just a matter of minutes! Pick out a pre-made professional template from the dozens we offer in a wide variety of niches and topics. Customize your spokesperson with ease. Open our cloud-based editor, change a few lines of text, choose from dozens of lower thirds graphics, backgrounds, soundtracks, and more, and publish your video in less than 90 seconds! 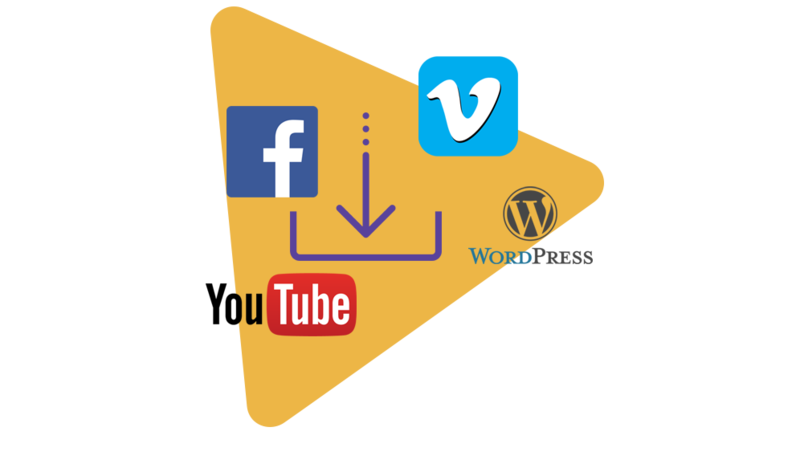 Your High Definition video will be ready for you to share on Social Media, upload on YouTube or Vimeo, or post to your site or blog. You can even sell the videos you produce! Editable Using Only PowerPoint, Watch This! 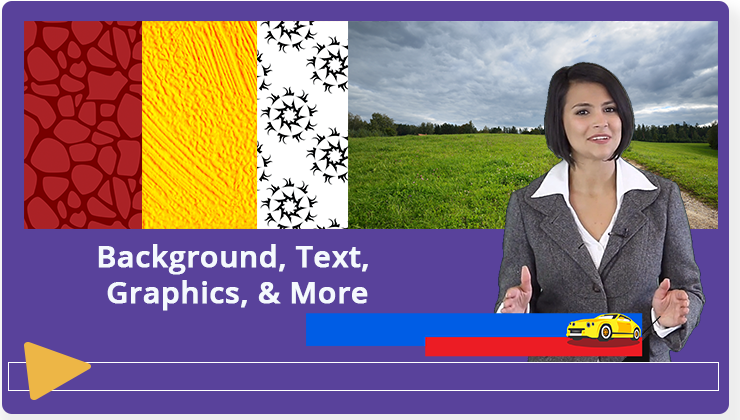 Discover Free And Powerful Graphic Tools And How To Put Them To Work For You! Step-by-step training shows your customers how to create buzz-worthy infographics for blogs, Pinterest, and more! Finally, Discover How To Get Eyeballs Back To Your Site Using Infographics …Starting Today! This 9-part video course is designed to show you how you can get eyeballs and visitors back to your site by using tried and tested techniques on how to create a successful infographic plus tools you can use to help speed up the process! Learn what an infographic is, what it’s used for? Learn The Basics Of HTML Code So That You Can Edit HTML Easily – Even If You’re A TechnoPhobe! Fire Your WebMaster & Learn All The Tricks Of The Trade It’s Easy Once You Know How!! 17 HIGH-QUALITY training videos that walk you through the techie side of managing your own Web Site, Now You Too Can Become The Expert. These videos provide you with detailed ‘Over-The-Shoulder’ style step-by-step tutorials that leave no technical stone un-turned. 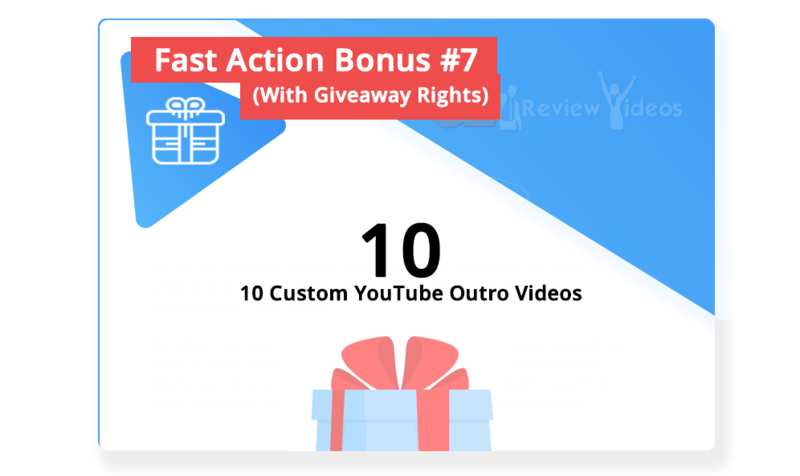 How To Claim Your EZ Review Video Earlybird Discount And Special Bonuses? 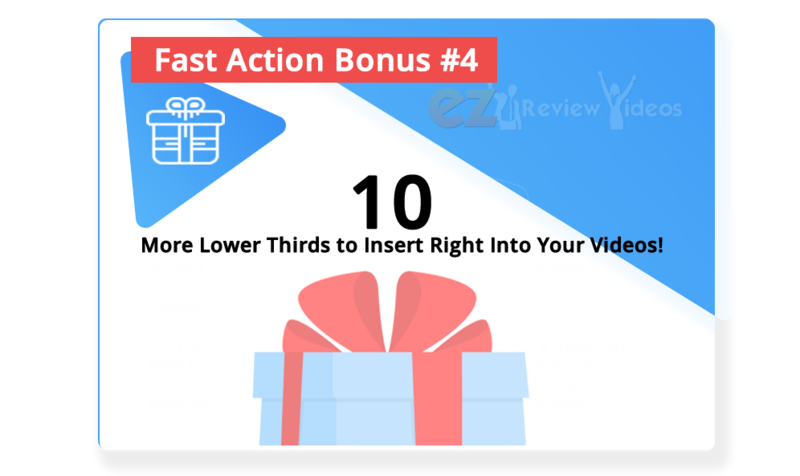 When you choose EZ Review Video today, you will receive the entire HUGE bonus collection above from me. This is a way for me to say Thank You for liking my recommendation ???? To Receive My Bonus Package You Must Buy Through My Link. When you reach the EZ Review Video checkout page you will need to see the ID 57951 as the referral ID. This will not be in the URL. It will be in the small gray text section at the bottom of the page. See image on the right. If you do not see this ID you are not buying through my link and will not see the bonuses available to you inside JVZoo. After making your purchase, the bonus will be instantly made available inside JVZoo Customer Portal. If you can’t locate them for any reason, feel free to get in touch with me at support@creativesourced.com and I’ll help get you sorted right away.